The innovative WIO® System by OleumTech® is a patented wireless I/O mirroring solution for solving a vast number of industrial automation challenges using rapidly deployable point-to-point radio communication systems. The WIO System enables you to quickly and easily monitor and control remote or stranded assets without ever needing to trench to run conduit and wire, saving you a significant amount of time and money. Certain automation projects that were once considered to be cost-prohibitive or unjustifiable can now easily be solved using the WIO System. The OleumTech wireless I/O systems can swiftly connect over harsh terrains and long distances using its fast, reliable, and secure RF architecture, and are extremely easy to use since there is no software that you need to learn to program. The WIO System is immediately deployable to monitor liquid level, high level detection systems, pressure, temperature, safety showers, on/off states, valve positions, and many other critical process variables. You can also trigger alarms, control valves/machines, and do much more. 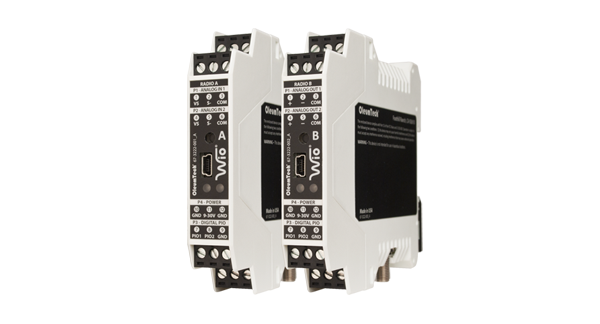 The WIO System offers two wireless platforms: One that offers an integrated radio and I/O design with a fixed I/O count for ease of use. 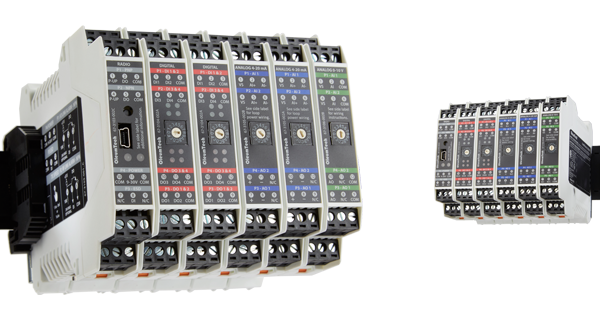 The other system is modular allowing you to fully customize and scale the I/O mix and count to meet specific I/O requirements. Learn more by contacting an OleumTech representative today!